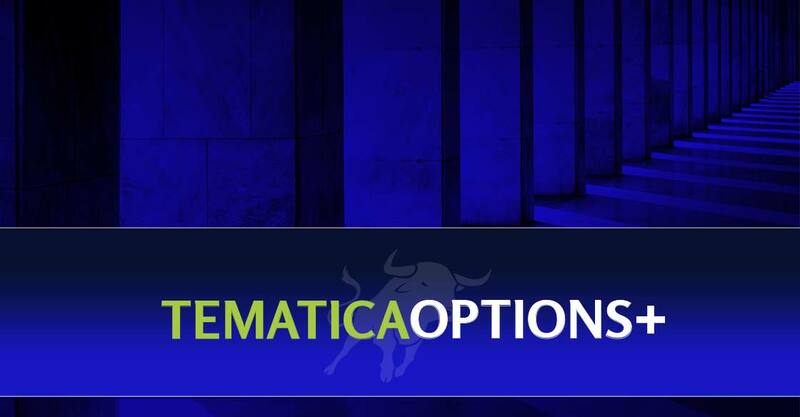 This Food with Integrity company delivered in-line earnings and guidance as it shrugs off food deflation with continued organic growth and cost savings initiatives. 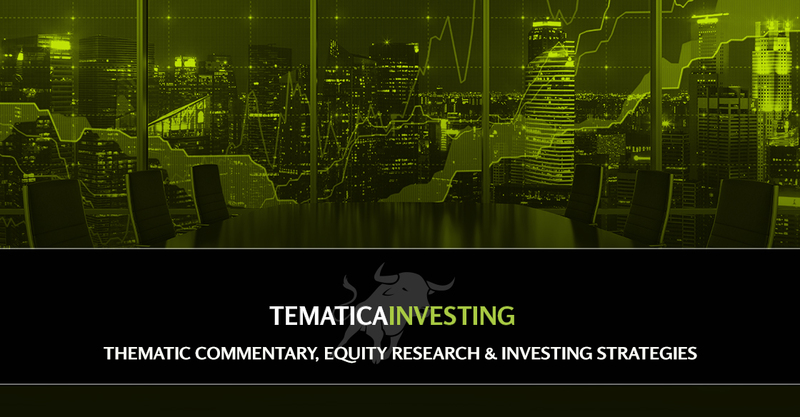 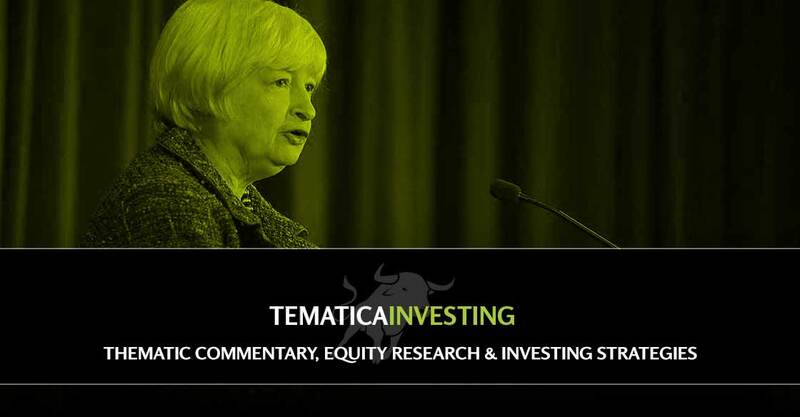 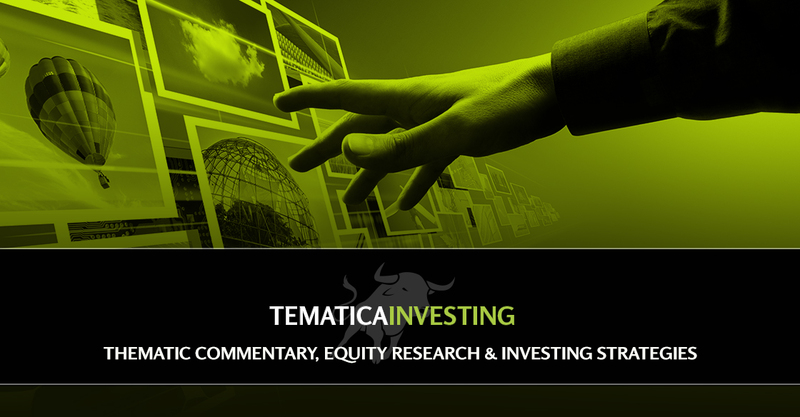 In a shortened week, here’s what we’re watching on the earnings and economic data front as it relates to the overall economy and the Tematica Select List. 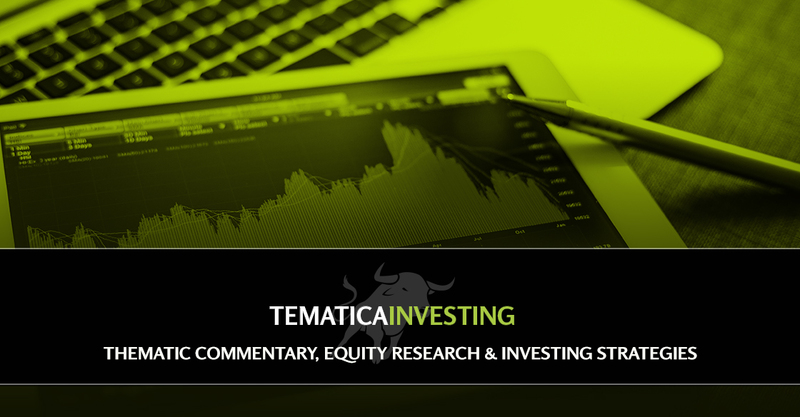 The stock market is moving a little faster and more volatile over the last few days, far different than what we saw through most of the summer. 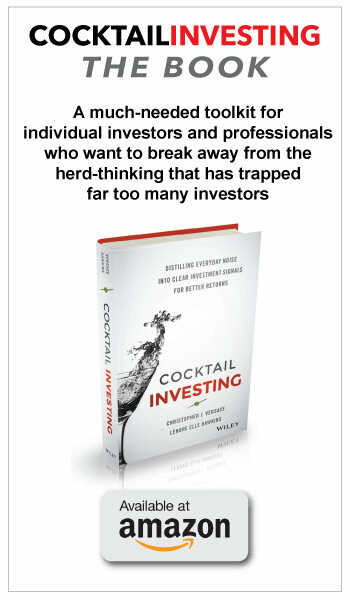 Inside this issue we recap the drivers for the flip-flopping — it’s a technical term, trust us 😉 — of the market and what’s likely to be on investor radars next. 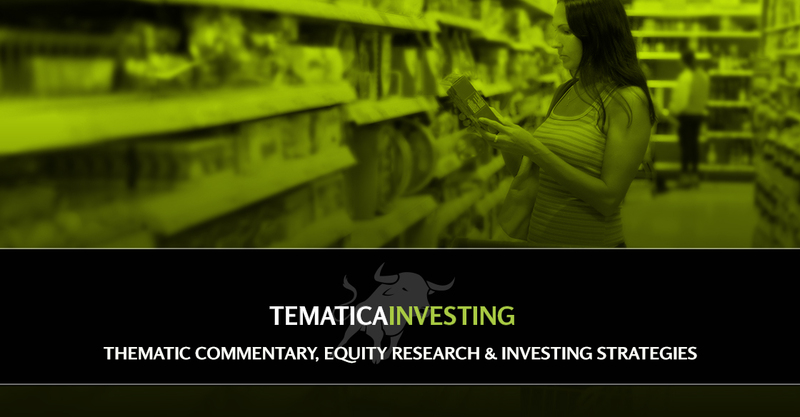 In today’s issue of Tematica Investing, we adding a new position as we dig into falling food prices (which is a good thing for this company) and the consumer’s move towards Food with Integrity.